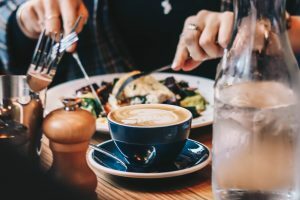 Buying local and supporting local is a special part of Asheville’s thriving economy, community and culture. A culture that over the last year has helped Asheville Tea Company grow from an idea to a business fully steeped in the community. Founded in 2016, Asheville Tea partners with local farmers and proprietors to source seasonal organic herbs and botanicals to bring the flavours of Asheville into each of its small batch, handcrafted teas. 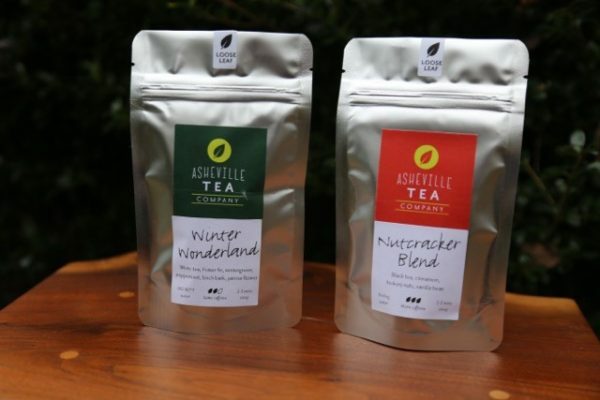 To celebrate its first full year, the Asheville, North Carolina-based company has released two special holiday tea blends – Winter Wonderland and Nutcracker Blend – both feature wildcrafted and locally harvested ingredients from Asheville area farms. The holiday teas use sustainably wildcrafted botanicals like Fraser fir, wintergreen and birchbark, as well as locally grown shagbark hickory nuts. Winter Wonderland features a fragrant blend of organic white tea with locally grown wintergreen, Frasier Fir, peppermint, birch bark and yarrow flower. The Nutcracker Blend features a bold, organic black tea with cinnamon, locally-sourced shagbark hickory nuts and vanilla bean. The holiday teas are available now through the winter season or until supplies last. The holiday teas come in loose leaf pouches and tea bag tins. The 1-oz pouches have a MSRP of USD $8; the 2-oz pouches have a MSRP of $16. Each tin contains 20 tea bags and has a MSRP of $18 each. 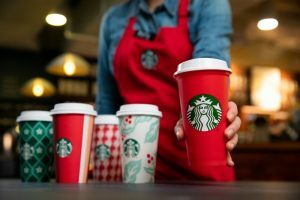 Asheville Tea Company’s holiday teas are available online at www.ashevilleteacompany.com, at select retailers throughout Asheville and local markets. Visit the website to see where Asheville Tea is sold and to learn about up-to-date events. This type of tea sounds delicious. I’m always up for trying new things. I might wait to buy something like this until the weather starts to get cooler again.